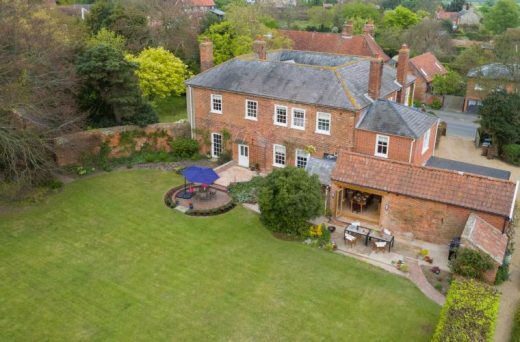 One of the most important houses and gardens situated in the heart of Orford. The Great House, built in the early 1800s, is a Grade II listed property. 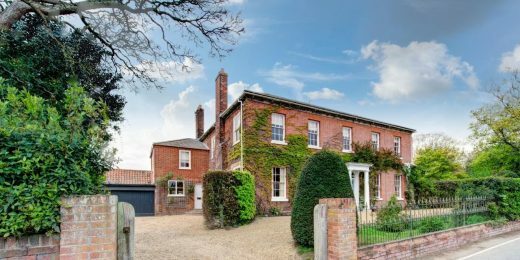 With views of both the castle and the coast, the house is believed to have been built as a shooting lodge for the Sudbourne estate and was restored in 2017. The Great House is now superbly finished throughout. 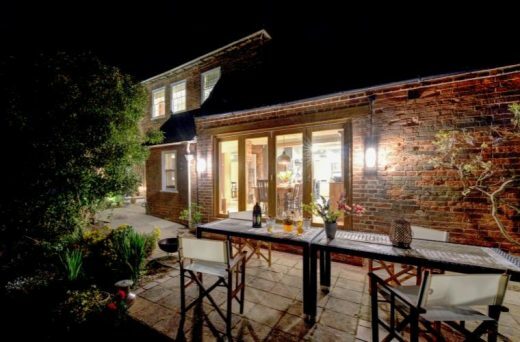 The house retains many of its original features and offers two large and comfortable reception rooms, a superb full size snooker and games room, a large kitchen with breakfast room and a dining room which seats up to 20 guests. Each of the six bedrooms has access to its own (brand new) bathroom, the master bedroom includes an Emperor sized double bed, a large bathroom and private sitting room.